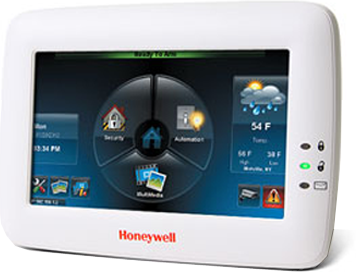 Control your security system, heating and cooling, door locks, shades and lighting from the crystal clear, 7" touchscreen. Tuxedo Touch does it all-truly enhancing your lifestyle and letting you make the most of your home! Contact Bulldog Alarm today to find out if you qualify!